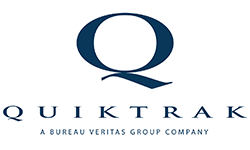 Quiktrak is a leading provider of on-site risk management services to commercial lenders, leasing companies and financial institutions in North America. 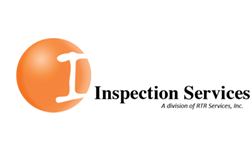 Our due diligence services include equipment inspections, business verifications, vehicle condition reports, commercial collections, dealer floor plan auditing and audit management technology. Our proprietary risk management technology is licensed in 25 countries. We provide verification in the field for assets of nearly any class – whether it’s inspecting a 50-ton crane at a remote job site, auditing the inventory of a 500-unit motorcycle dealership, or assessing the condition of a 1963 Corvette Stingray. Our services can be completed as quickly as 24 hours. Since 1991, Quiktrak has served the commercial lending and finance industries with our focus on accurate and timely reporting, quality customer service, and innovation in technology. 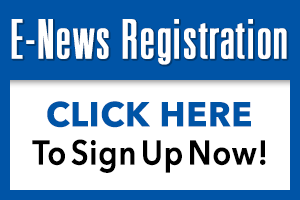 Contact us today to see how our team can help support your risk management objectives.